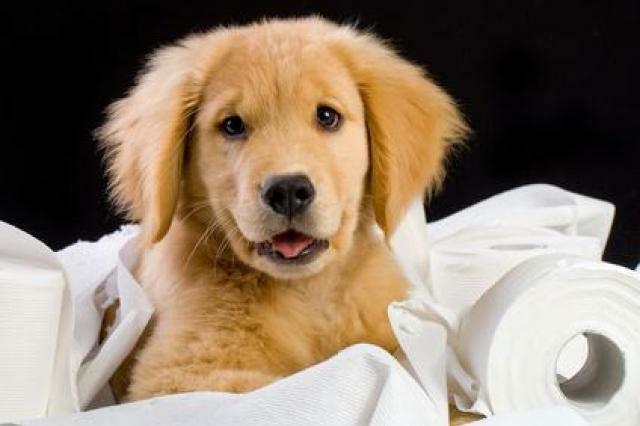 We understand you may have questions about our dog training services. Below, you will find answers to questions that many clients often have regarding our dog training school. If you don’t find the answer to your question, simply contact us by phone or use our contact form. Our facility is located in Arlington, Washington. 24914 27th avenue NE, Arlington, WA 98223. If there is no traffic on I-5, we are approximately 45 minutes north of Seattle and 45 minutes south of Bellingham. In Home Private lessons- We offer in home lessons within a 20 mile radius of our facility. Beyond 20 miles, there will be an additional drive time fee. Boarding & Training- We offer boarding and training service to anyone that would like us to work with their dog. If you plan on making a long drive or are coming from out of state, feel free to contact us for lodging options in Arlington. We have program descriptions and prices listed on our services page if you have not visited it already. 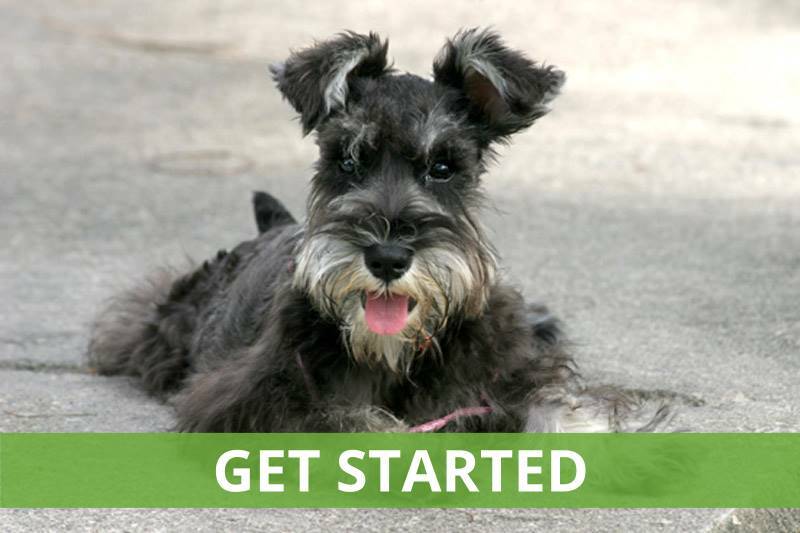 If you’re unsure what program would best benefit you and your dog, give us a call or fill out our pre-enrollment form. We will provide a free phone consultation with you and guide you through the decision process. Our trainers are knowledgeable in a wide range of methods. Rather than limiting ourselves to only one method, we employ an overall philosophy of how to care for and communicate to a dog. Our philosophy centers on incorporating positive reinforcement training, using attention and affection effectively, providing enrichment through exercise and socialization, and communicating clearly to the dog. One of the best ways to get a feel for a dog trainer's method is to watch them work with dogs. Check out our video page to see us work with our dogs and horses. We offer payment options on all of our private lesson courses. For our board/train programs, you can pay half up front and half on pick up. We accept cash, check, paypal, and credit card. Where do you conduct the lessons? Our lessons may be scheduled in your home, at a designated outdoor location, or at our facility in Arlington. What days of the week can lessons be scheduled? We offer lessons Monday through Saturday from 10am-7:30pm. The majority of our private lessons last one hour. What age can my dog begin a boarding and training program? For the majority of dogs, we will not start a boarding and training program before 5 months of age. On occassion, we will enroll a puppy in a boarding and training program earlier depending on the client's circumstances and reasons for needing a board and train at such a young age. Additional fees may be added to the program cost for puppies between the ages of 8-20 weeks. What do I need to provide for my dog while they are boarded? Please refer to our Boarding & Training Policy and Information guide. Where will my dog be staying while they are boarded? Your dog will be living in a home environment while they are with us. They will mingle with other dogs inside our home and sleep in one of our custom built kennels. Puppies and small dogs will sleep in a crate inside our home. Our kennel is on site where we live. Our kennel is climate controlled, cozy, and clean. Will my dog interact with other dogs during a boarding and training program? 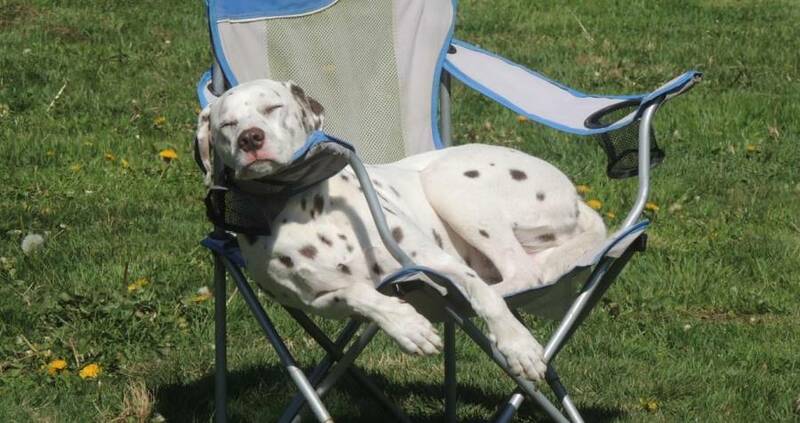 Yes, your dog will have ample play time and socialization with other dogs if you permit. 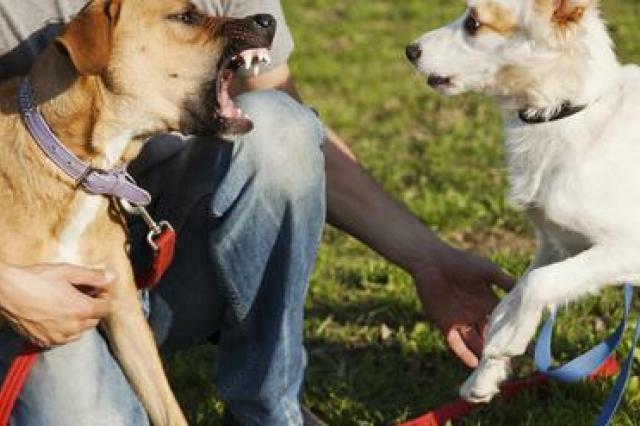 If for any reason, you would not approve of your dog interacting with other dogs, please let us know. Do you use remote collars in your boarding/training programs? No. Remote collars are not part of our teaching curriculum in our boarding and trianing programs. 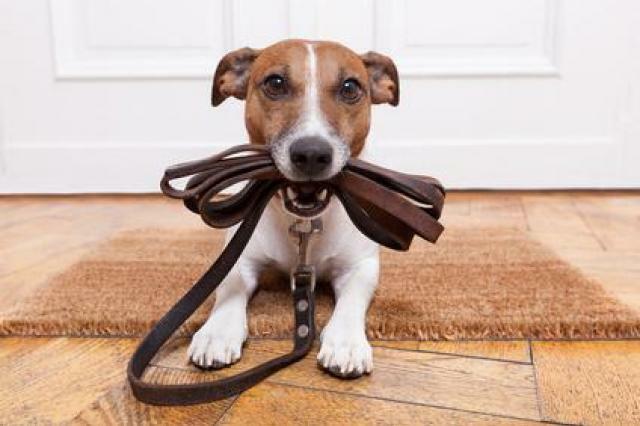 If we decide that remote collar training would be beneficial to the dog, we work with the owner and dog in private lessons so the owner learns how to use the remote collar properly. Can I visit my dog during a boarding and training program? Yes, you may visit your dog during their stay. We offer visitation by appointment only. What kind of results can I expect after the board and train is over? We customize the board and train depending on the owner’s needs. The more time we have with the dog the more ingrained the training becomes. Results will vary depending on what the owner’s goals are and the individual temperament of the dog. We strive for excellence and train each dog to maximize their potential. You will notice a positive change in the dog’s previously unwanted behavior. Your dog will learn to respond to various commands in a wide range of environments. In order to maintain the training the dog receives, it is crucial that the owner follows up with providing the dog appropriate future training and attention. Do I receive follow up lessons after a board and train program? Yes, we provide follow up lessons which can be scheduled at our facility or your home. The number of lessons you receive will depend on the chosen board and train program. Do you offer pick up and drop off services for the board and train program? Yes, we do. Depending on your location we can pick up and drop off your dog for a fee. Contact us to make arrangments. Can I meet you prior to boarding my dog at your school? We understand that you may want to meet us in person prior to dropping your dog off for training. If you would like to see how we interact and train your dog, then we recommend scheduling an intial behavior consultation. This allows us enough time to go over any questions or concerns you may have. When can I start a board and train program? We operate on first come first serve basis for reservations. Holidays and the summer months book up quickly so early reservation is recommended to ensure your spot if you need specific dates.